An essential oil is a concentrated liquid containing the “essence of” the plant’s fragrance, it’s volatile aroma compounds. Oleoresins are a natural mixture of essential oils and resin extracted from its plant or source. Highly concentrated citrus specialties, invaluable ingredients when developing natural beverage flavours. Selection of single-fold, folded, terpeneless and sesquiterpeneless citrus oils. Herbs and Spices in standardised oleoresins, essential oils, spice blend liquid seasonings and “Hispex” dispersed spice dry blends options. 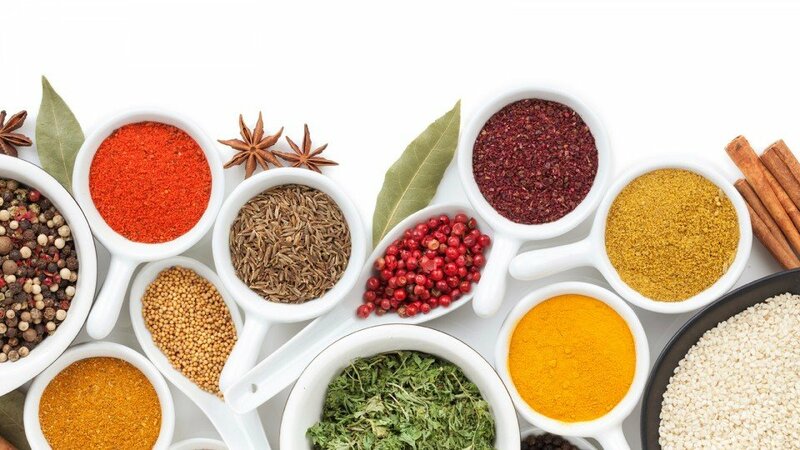 Lionel Hitchen have the technology to further process selected herb and spice oleoresins to produce a ‘Super-Soluble’ range. These speciality extracts retain all the flavour qualities of an oleoresin, but with improved water-solubility.